No longer do you have to choose between a Chromebook and a high-resolution screen, thanks to the Google Chromebook Pixel ($1,300-$1,450). 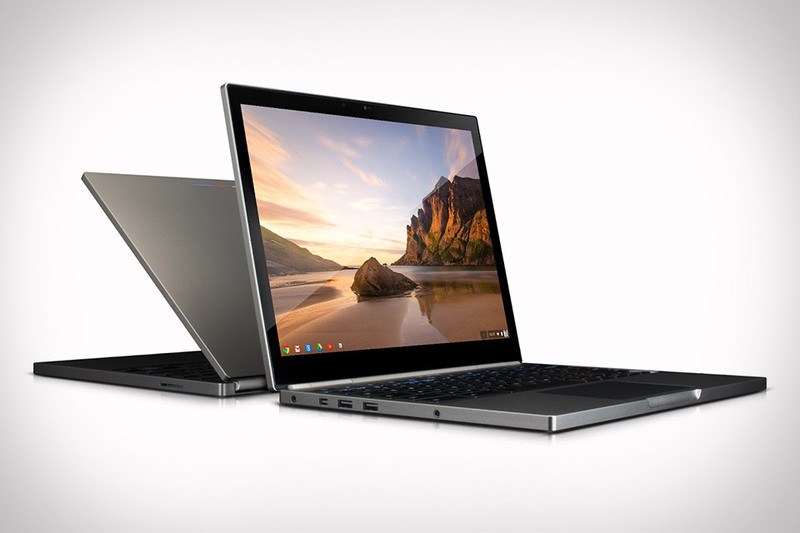 Presumably designed to compete with Apple's Retina MacBooks, the Chromebook Pixel features a 12.85" Gorilla Glass multi-touch screen that boasts a 3:2 format and a resolution of 2560 x 1700, giving it 239 PPI. Other features include a dual-core Intel Core i5 processor, 32 or 64GB of onboard memory, 1TB of Google Drive cloud storage, an HD webcam, Dual-band Wi-Fi, Bluetooth 3.0, optional built-in LTE networking, and a sleek machined aluminum body.